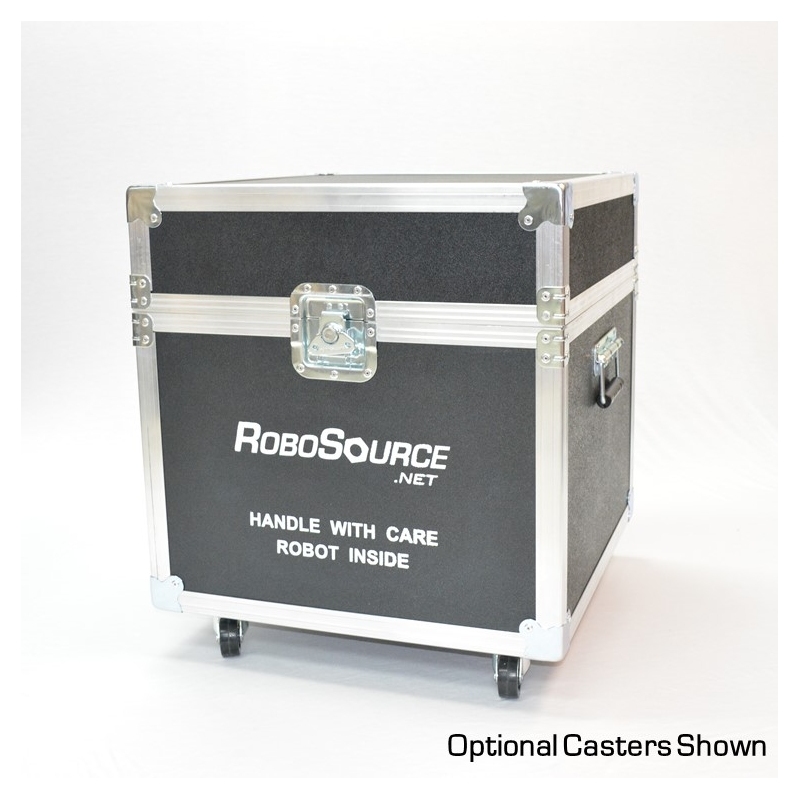 Add smooth gliding casters to your Robosource Robot Case for easy transportation! 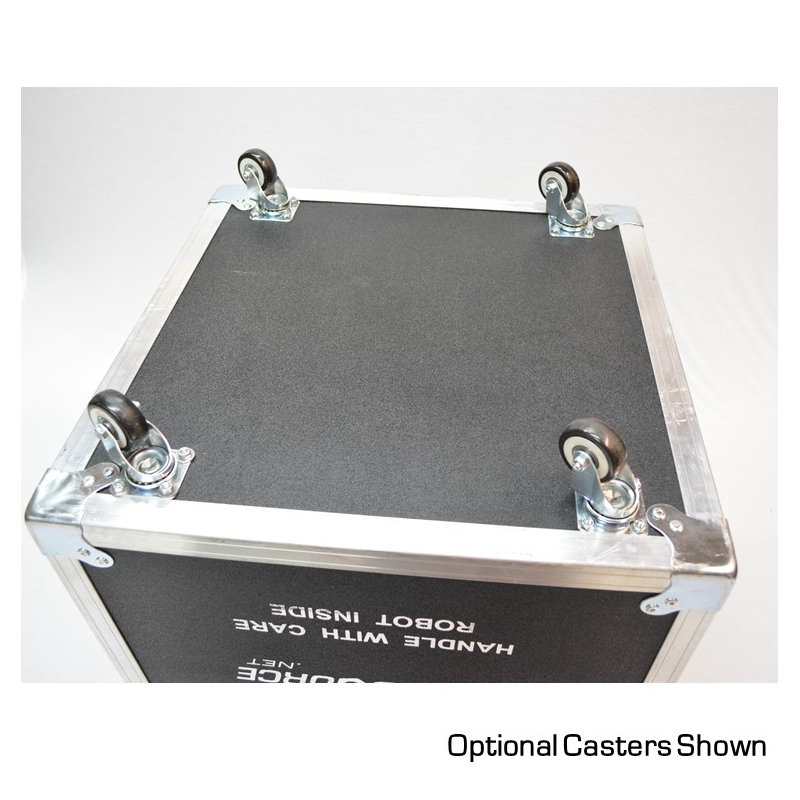 This kit includes everything you need to add casters to your existing case. 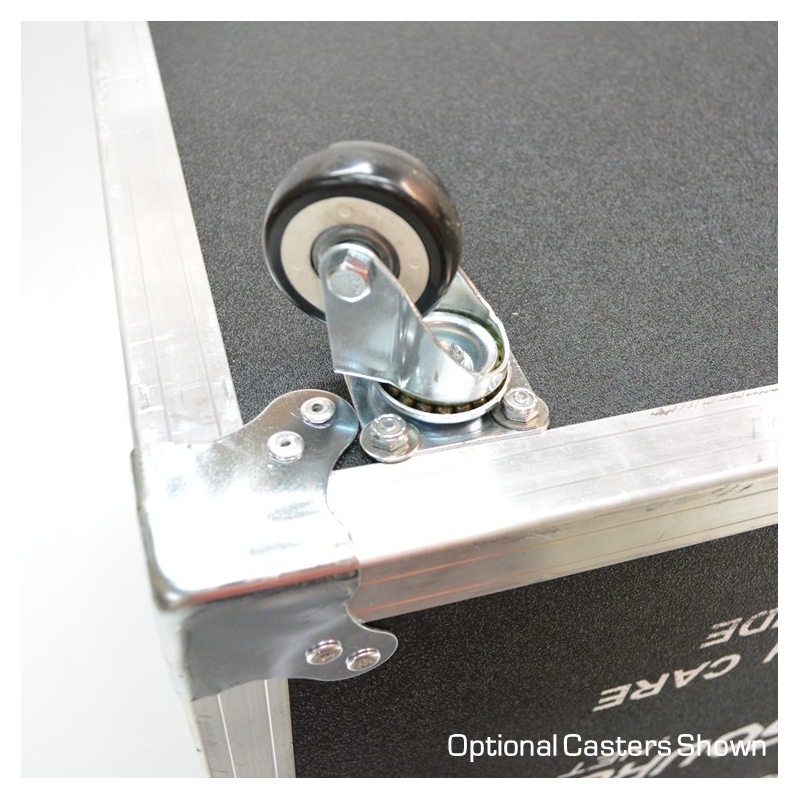 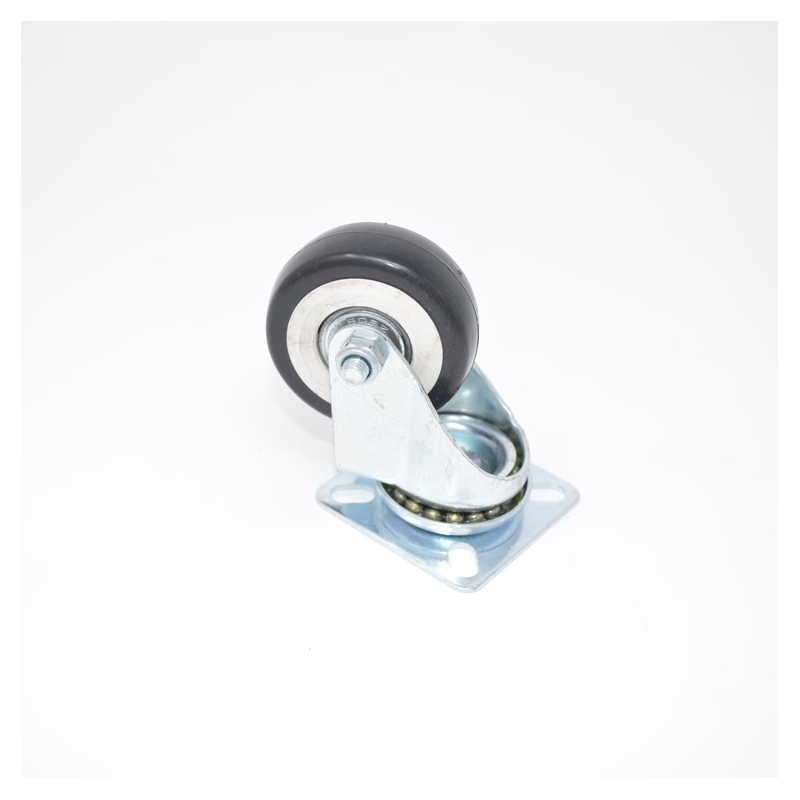 Quick-Change Removable Casters also available. 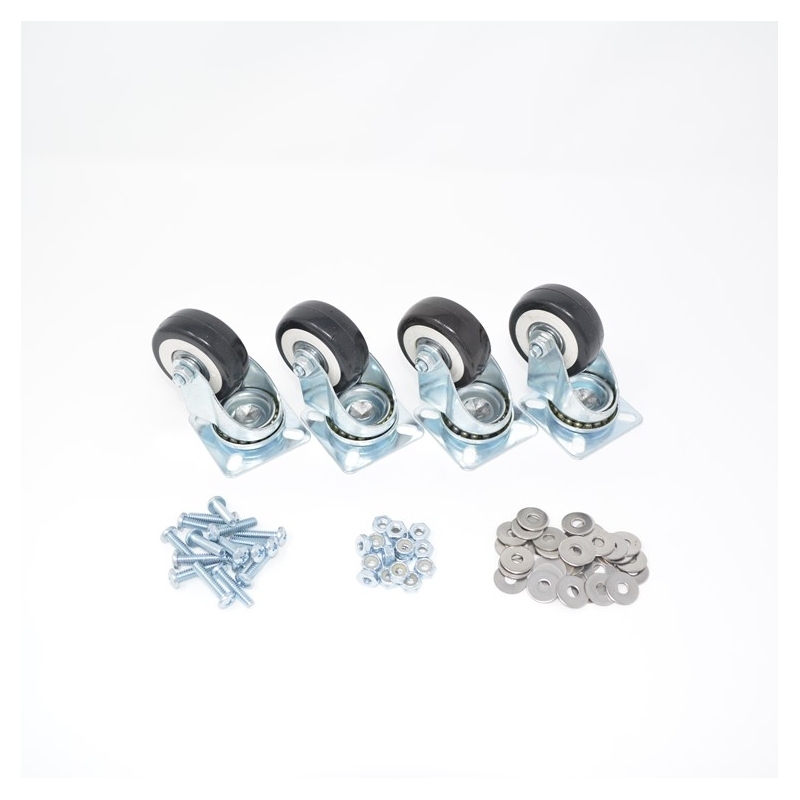 Installation requires a Philips screwdriver and 3/8" (or adjustable) wrench.